The bulk of high-value perishable food product is delivered to market in transport refrigeration units (TRUs), which are rigid, thermally insulated boxes equipped with a cold energy supply system, commonly an auxiliary diesel engine coupled to a compressor unit. There are over 4 million diesel powered transport refrigeration units in operation worldwide. Each one consumes 2,600 gallons of fuel and emits 32 tonnes of greenhouse gases (GHG) and particulate matter annually. Industry analysts expect the number of units to exceed 9 million by 2025. The operational demands on transport refrigeration systems, which are a central feature of the cold chain, are much more severe than for any other refrigeration system. 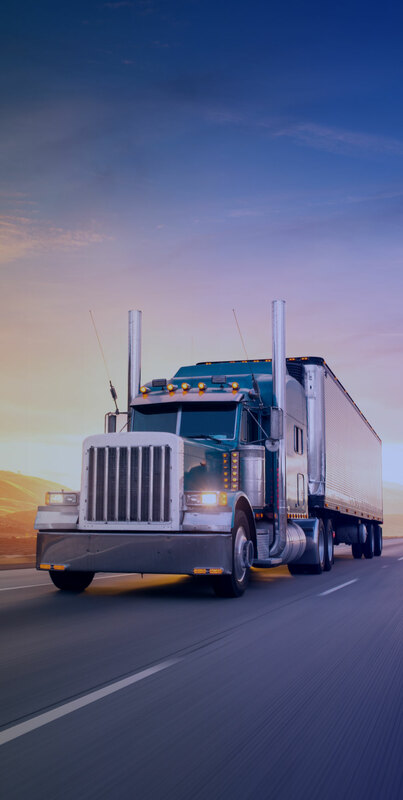 The equipment must operate in variable climactic conditions and harsh operating environments, while carrying diverse loads of high value perishable goods that must reach their destination without any loss of quality. This is simply unattainable in many regions of the world and creates food safety and security issues that are leading to significant post production food wastage.